Devonvale Golf & Wine Estate in Stellenbosch provides the idyllic setting for your wedding reception and provides friendly and professional service. Have your Wedding Ceremony in the garden gazebo; it makes a perfect setting for the exchanging of vows. 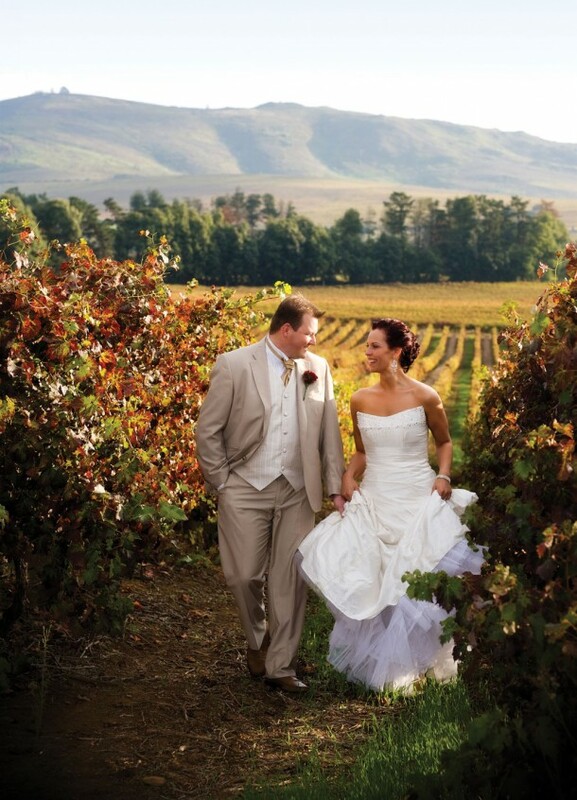 The Indaba Room, with the wooden dance floor and high roof structure, offers the potential for a glittering ball … and the vineyards are a beautiful setting for your wedding photographs!